prettyPhoto is a jQuery lightbox clone. It features a slideshow mode and can display both titel and description of an image. 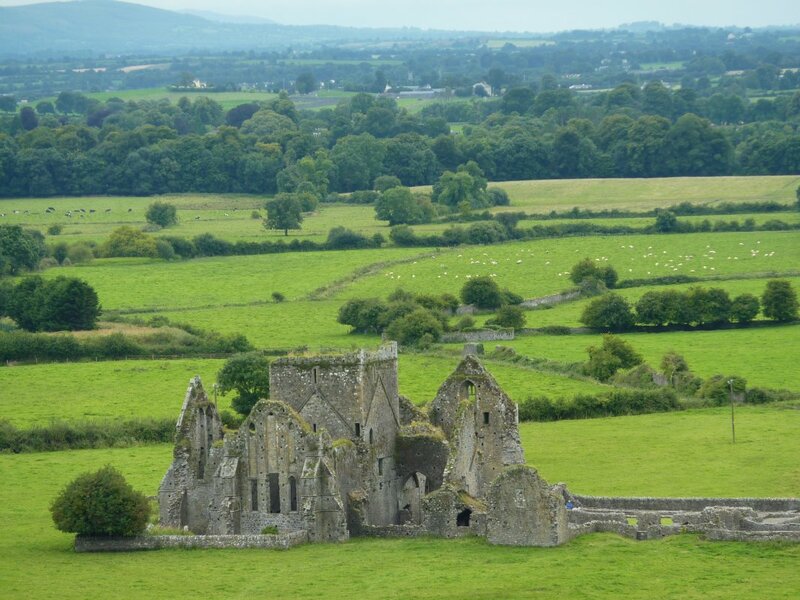 Ruins of a monastery in a green landscape.